Writing for PR is an art. Learn how to write clean, compelling copy that will keep your pitches out of the spam folder and into the news. 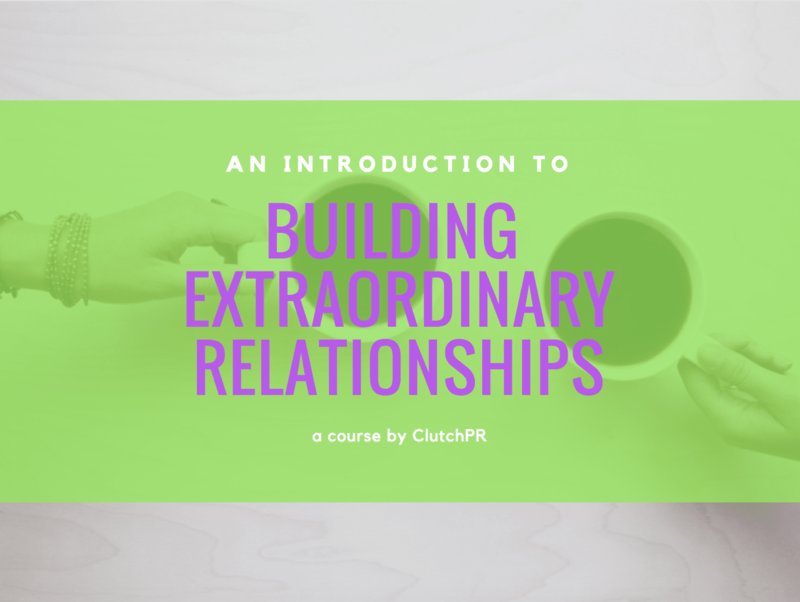 A PR professional is only as good as their relationships. Start building and leveraging yours with our crash course. 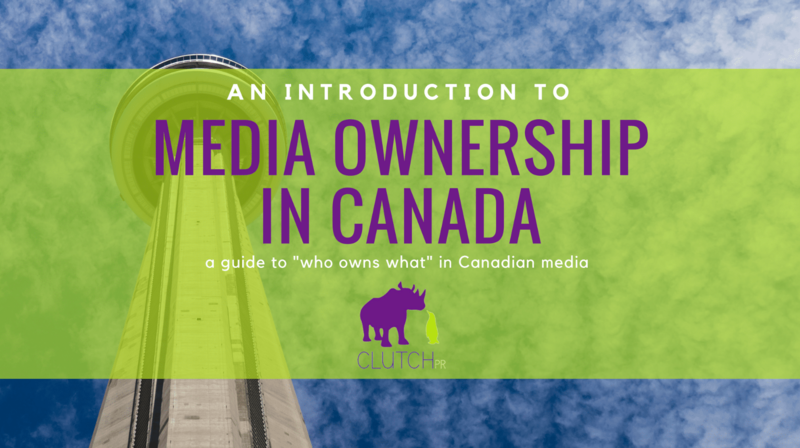 The Canadian media landscape is constantly changing — but knowing who owns what can save PRs countless hours by pitching to one central contact. Cant' keep all the reshuffling straight? ClutchPR breaks it down with charts and a handy infographic. 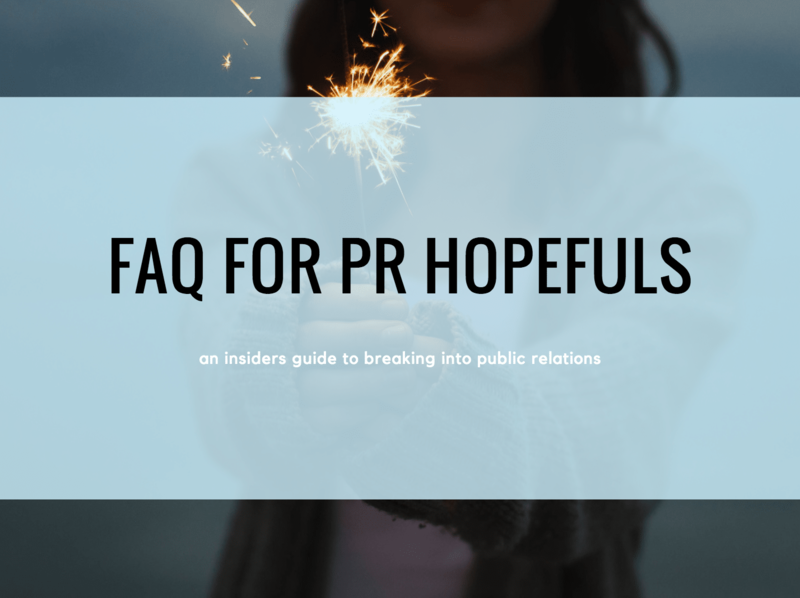 ​Interested in PR as a career? Or perhaps your business is looking for DIY PR strategies? Learn the DOs and DON'Ts of PR and avoid common mistakes with this easy-to-follow guide. 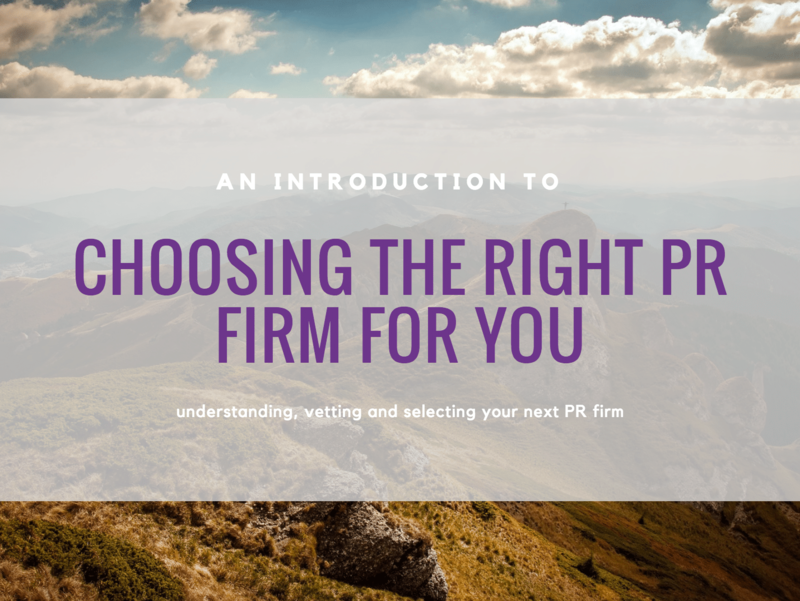 ​Considering a PR firm? 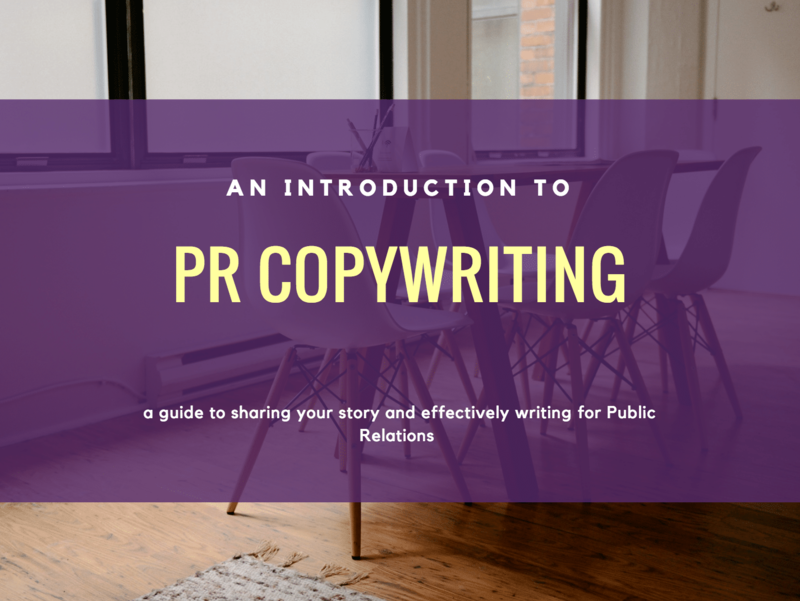 School up with our guide and learn to separate the PR PROS from the CONS. 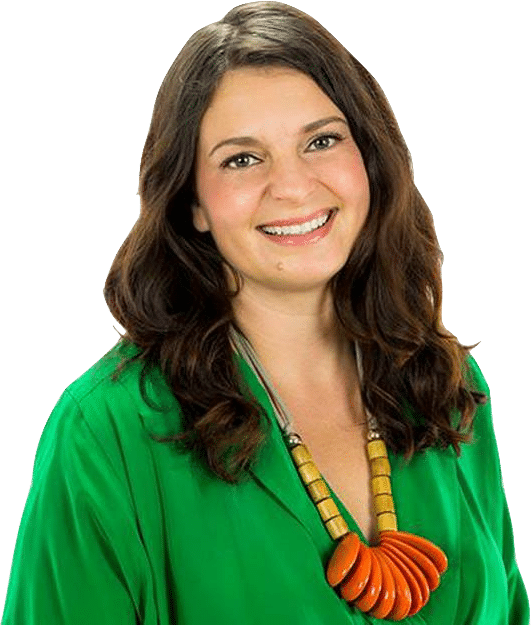 With more than 15 years of publicity experience under her belt and a career that began inside the press office of the Toronto International Film Festival, Daniela is the authoritative voice on PR for festivals, entrepreneurs, start-ups and artists alike. She has spoken as an expert in marketing and PR at: Toronto International Film Festival, Sundance Film Festival (US), Kochi International Film Festival (India), and many more. ©ClutchPR 2017. All rights Reserved.